STURGEON BAY, WI (October 30, 2013) – ExacTech Inc. has announced that it recently added a new, heavy-duty, HNK Model HFB 150 CNC ram/floor horizontal boring and milling machine to its 91,000-square-foot heavy fabrication operation in Sturgeon Bay, Wisconsin. It was delivered over the summer and has been operating since early September. 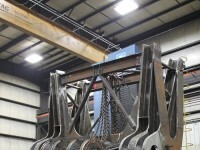 ExacTech is known as a turnkey fabrication company with 100-ton lifting capacity, the operation can handle parts at every stage of development — medium-to-heavy fabrications, ultra-precision CNC machining, burning, blasting, painting, and assembly. According to Matt Lambie, ExacTech’s director of operations, the new boring and milling machine has significantly increased capacity and versatility in daily operations. This, in turn, is enhancing customer service for the company. 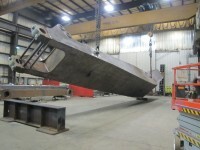 Until now, ExacTech has operated two boring and milling machines: a large one with an envelope that is 36 feet horizontal by 16 feet vertical; and a smaller one with a 10-by-6-foot envelope. 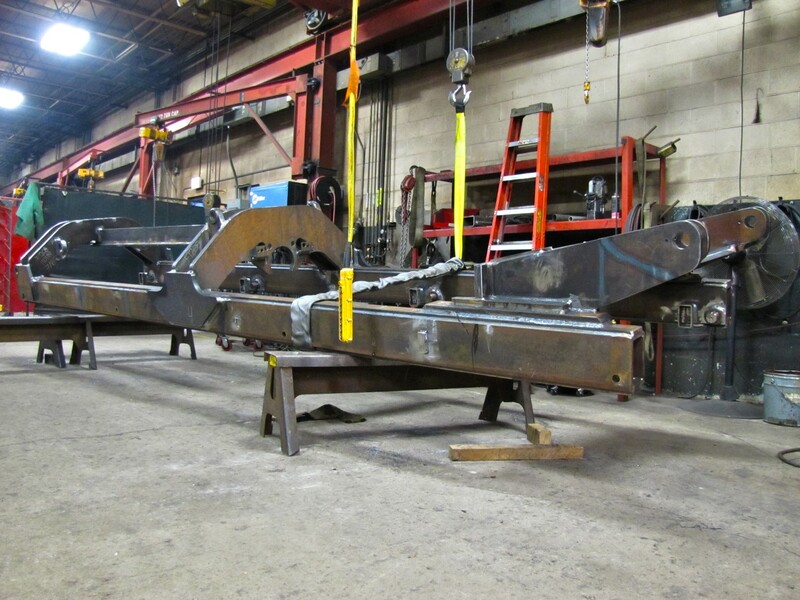 The new machine is a step up from its smaller predecessor, featuring a 20-by-10-foot envelope that can handle larger weldments as well as smaller pieces if needed. Lambie said the new machine has dramatically changed how ExacTech can service its customers. 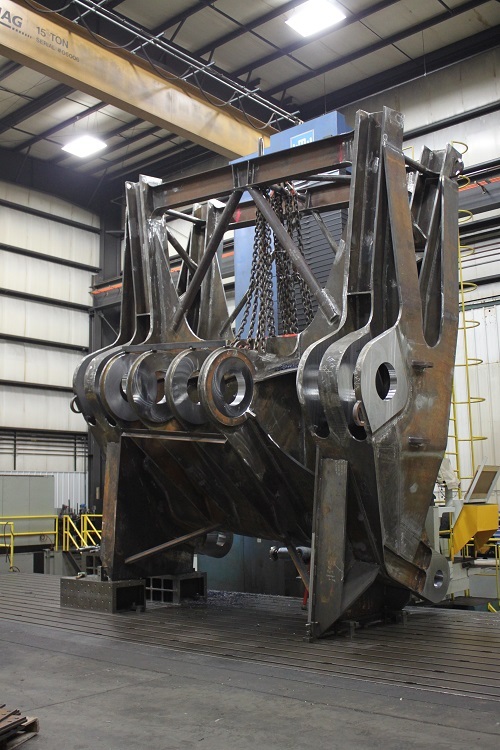 “Now, we can use both the larger WMW machine with a 36-by-16-foot envelope and the 20-by-10-foot envelope to service our outside customers in the offshore oil, mining, automotive and rail industries, both domestically and internationally,” he said. “This new, increased capacity gives us the freedom to target and maintain outside customers while regularly supporting our sister companies. 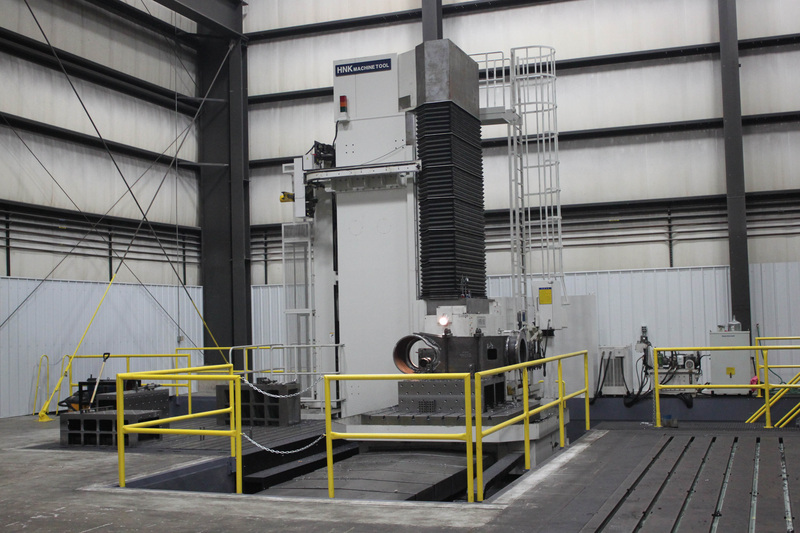 No one has to wait or be told that we can’t do it.” Not only can the new machine handle larger parts than its smaller predecessor, it has a 20-ton CNC rotary indexing table that can turn 360 degrees. That means this single machine can handle two setups at the same time. What’s more, the new machine is six-axis, versus four. “So the new machine gives us the larger envelope, the indexing table and two additional axes,” he commented. Indeed, there are high expectations when dealing with stringent tolerances. 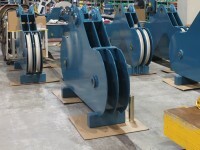 New parts must be machined to the required dimensions so they are precise to the drawings. 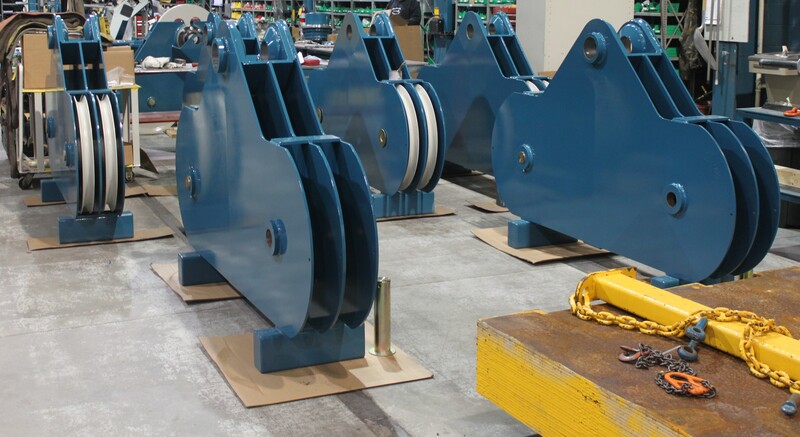 Many of these parts will be shipped all over the world, and errors would be extremely costly.